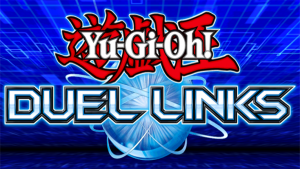 Pokémon TCG Online fans are rejoicing everywhere! If you can believe it, over two and a half years have passed since the Season 6 Finale of our Pokémon Trading Card Game series aired, back in May of 2016. After many requests by several longtime viewers of our network, we were happy to reveal during our TOONDISE 2018-2019 Upfronts Presentation that Pokémon TCG Online had been renewed by TOONDISE for a 7th season of episodes. Our longest-running and most-viewed original series production to date, Pokémon TCG Online first premiered on TOONDISE back in January 2012. Through 5 years and over 150 episodes, Pokémon TCG Online captivated the hearts and minds of Pokémon fans around the world. With our unique take on episodic storytelling, along with combining elements of the Pokémon anime series into real-life trading card game battles, Pokémon TCG Online amassed hundreds of thousands of views for our channel, easily ranking it as the best television series in our network’s now 6-year history. 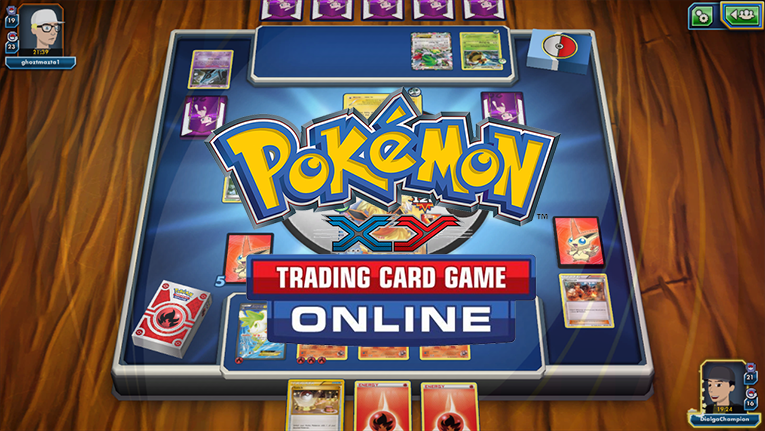 Unfortunately, as with everything else in the television industry, things come and go in cycles, and Pokémon TCG Online was no exception. Over the years, interest in the Pokémon Trading Card Game steadily declined, partly due to how the online service was managed, and partly due to general loss of interest in the card game itself. 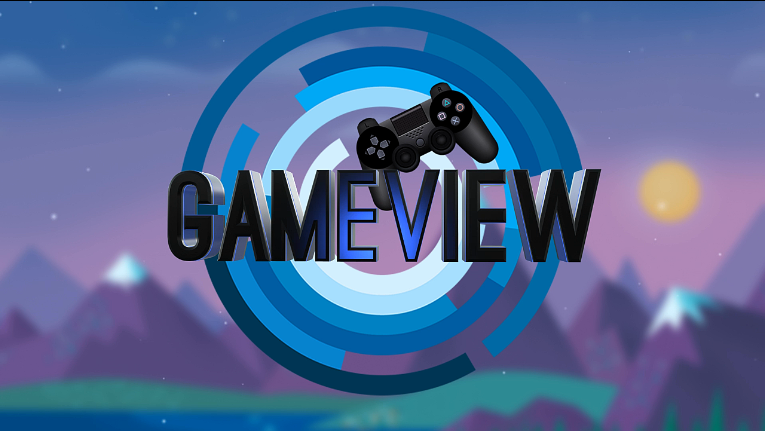 As our most expensive series at the time, after noticing a massive drop in ratings and viewership for Season 6, we decided the best thing to do was to place the series on a temporary hiatus. It seemed as if viewers needed a break from the trading card game in general, so production was halted and we moved onto other projects instead. That being said, we currently feel that with a new Pokémon generation on the horizon, now is the best possible time to bring back our beloved animated series. Though this might very well be the final season of Pokémon TCG Online, just like with Season 6, we have decided to commit to producing a full season order of 22 half-hour episodes. The new seventh season of Pokémon TCG Online will focus on Scott obtaining cards from the eighth Pokémon generation in the Galar region and building decks with them to compete against real-world opponents. Currently, the new season of Pokémon TCG Online is scheduled to premiere in late 2019, however it may be pushed back into early 2020 depending on the scheduling for our other series currently in production. 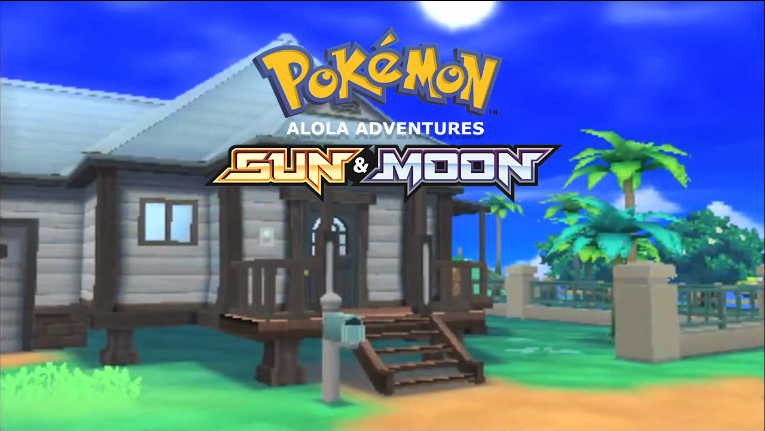 The show will return to its staple Friday night 8/7c time slot, at which point Pokémon Sun and Moon: Alola Adventures will be moved back an hour to 9/8c. This will once again create a Pokémon-themed night of brand new back-to-back episodes that all Pokémon fans will love.